SP's Activation Tactic of the Week Series is supported by The New York Times. Get historic New York and national sports memorabilia from the New York Times Store. 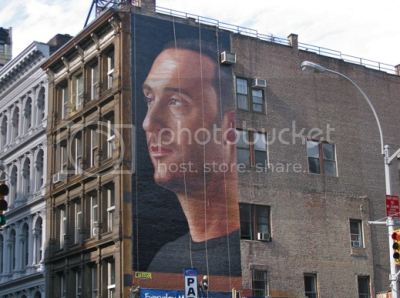 Gillette recently unveiled a tremendous "Everyday Masterpiece" OOH campaign in New York City's SoHo neighborhood that features a Derek Jeter billboard being repainted daily to reflect the various stages of men's grooming. Gillette teamed up with BBDO to create the campaign, which demonstrates how brands can turn a static medium into an interactive medium with a little bit of creativity and extra work. 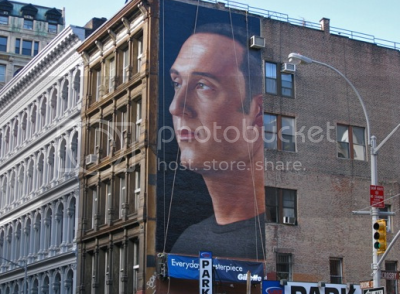 The Jeter campaign features a depiction of the All-Star shortstop's face that is repainted on a daily basis to reflect a stubble look, shave prep, and a clean shaven appearance. 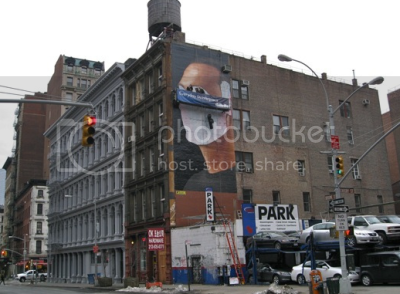 BBDO is planning on continuing the three-day paint makeover cycle until March 6th.